Piezosurgery was recently developed to use ultrasonic micro-vibrations to cut bone without damaging soft tissue. 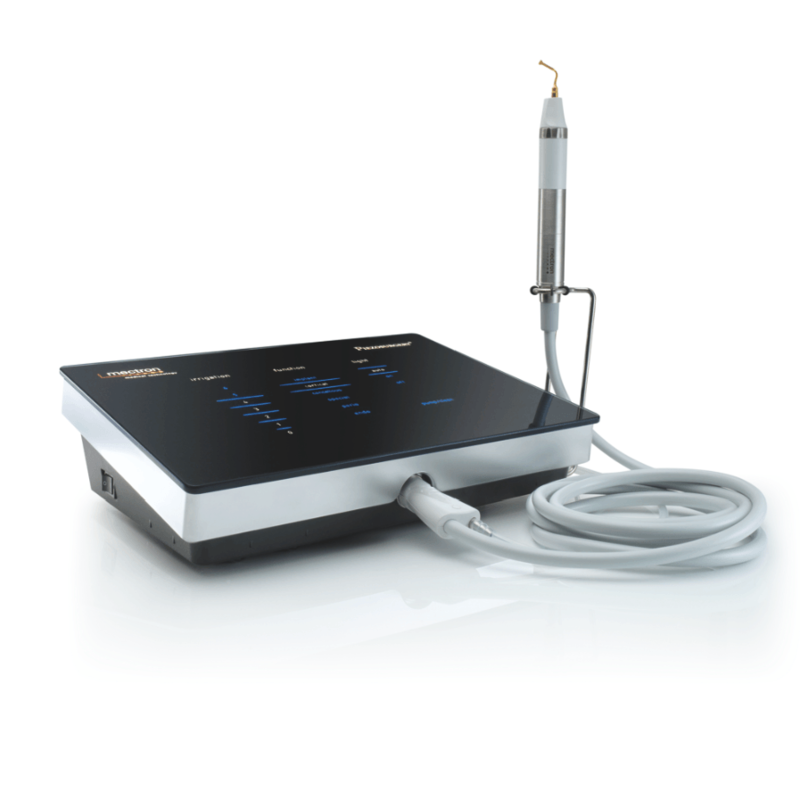 Piezosurgery was developed for use in oral surgery, implantology, and periodontics. This innovative technology allows doctors to complete procedures that were not possible before. Sometimes, to place a dental implant successfully, the jawbone must be modified to create an ideal site to receive the implant. Piezosurgery is often used to perform these surgeries when needed. Piezosurgery is a system that was developed for cutting bone without damaging soft tissue using ultrasonic micro-vibrations. Traditional bone-cutting techniques (like drills and burs) can cause some tissue and bone lost no matter how careful and precise the doctor is. With Piezosurgery, this risk is eliminated. Instead of drilling, Piezosurgery uses a special surgical instrument to produce ultrasonic vibrations to achieve outstanding precision and patient comfort. Using Piezosurgery, Dr. Anne Nicholas can perform procedures like extractions, crown lengthening, periodontal therapy, and implant site preparation with increased accuracy and minimal discomfort. Leading doctors across the country are using Piezosurgery and achieving consistently positive results. Piezosurgery patients see amazing results with faster healing time, less swelling, and less post-operative pain! To learn more about Piezosurgery in Palm Desert, California, and to schedule an appointment with our periodontist, contact our office today. Piezosurgery® Touch is a new, innovate tool based on the original Piezosurgery® technology. Its design is easier for doctors to use, providing a more accurate performance that results in better patient care. This surgical equipment takes a comprehensive approach of power, precision, and safety to provide optimal outcomes in the completion of procedures. One of the most important features of Piezosurgery Touch is its micrometric cutting action. This operation allows our doctor to be more selective and precise when cutting through bone tissues, helping her to minimize soft tissue trauma. This tool also improves visibility during a procedure by creating a blood-free surgical site and having swivel LED lights. In addition to the multiple handpiece holder configurations which make the equipment easier to use, Piezosurgery Touch also has a feedback system, touchscreen, flexible irrigation system, and many other useful features. To learn more about how Piezosurgery Touch allows us to perform surgical treatments with precision and safety, call our office today.